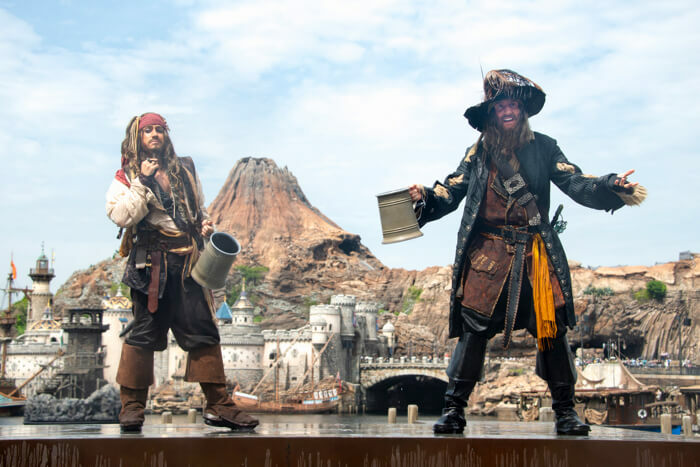 Tokyo Disney Resort is gearing up for summertime with an exciting line-up of programs at Tokyo Disneyland and Tokyo DisneySea that will leave guests with the most magical summer vacation memories. 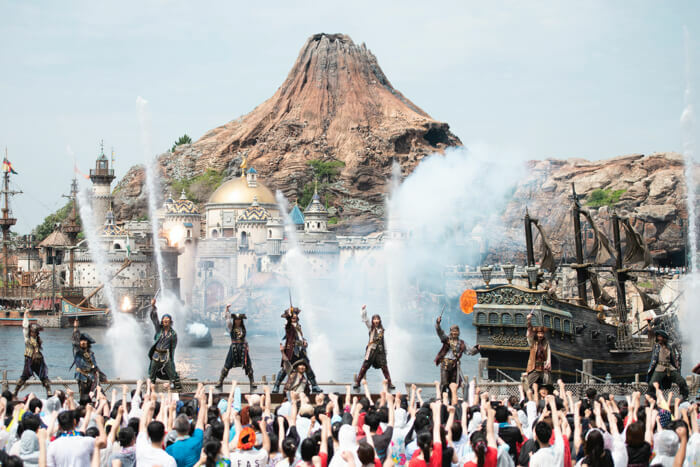 Tokyo Disneyland is bringing in new themes for its events this summer. 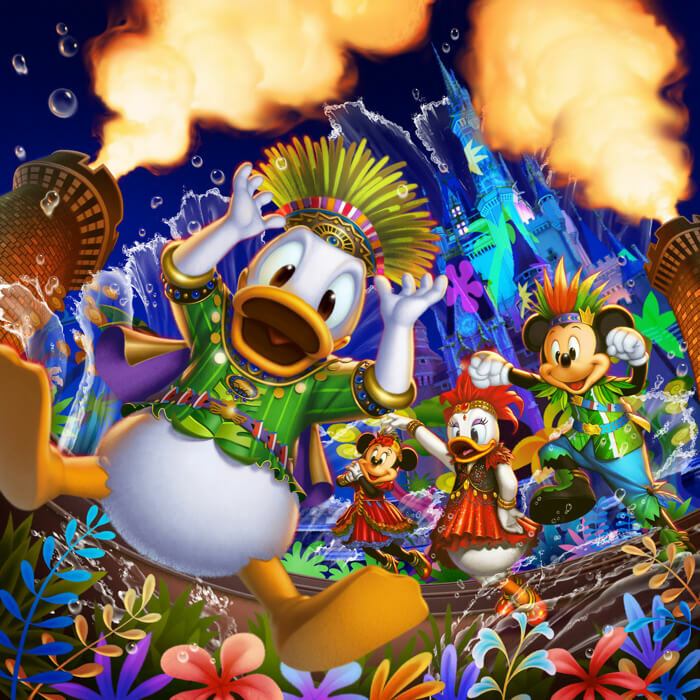 The special new “Donald’s Hot Jungle Summer” event will heat up the summertime fun even more from July 9 to September 1. 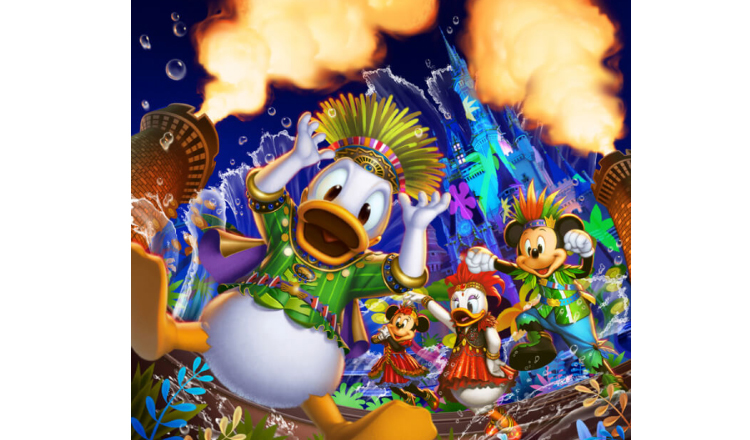 Donald Duck and friends will perform the first evening stage show to take place in front of Cinderella’s Castle in six years. 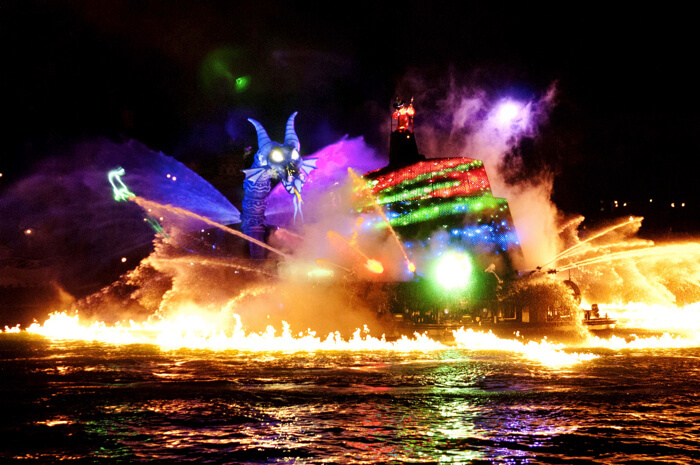 Large quantities of water and hot fire will be spurted around the colourful jungle themed stage. During the same period, another program titled Judy & Nick’s Jumping Splash based on the Disney film Zootopia will take place during the day. 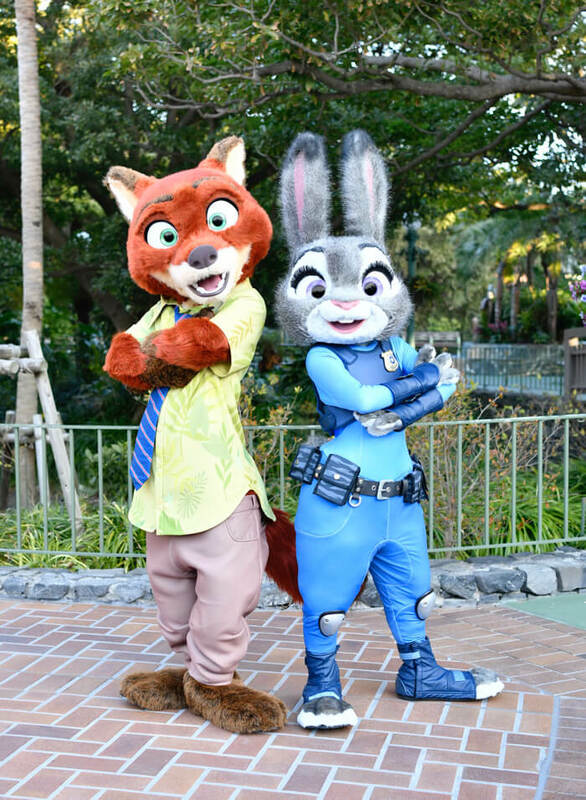 Cool yourself down with Judy Hopps and Nick Wilde at this water-soaked event. Disney-lovers can of course expect to get their hands on a selection of special merchandise too. 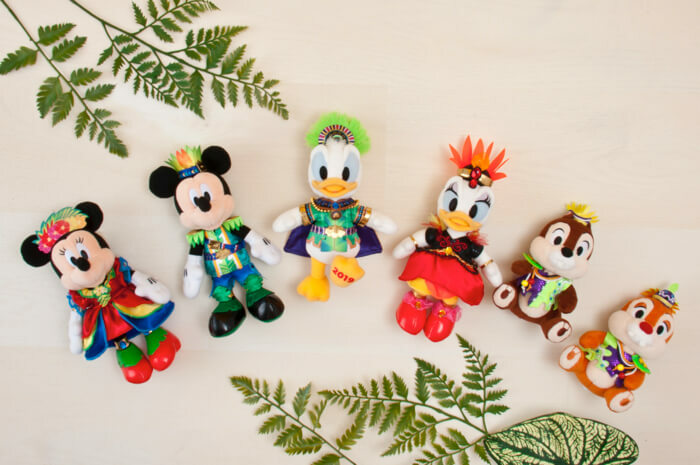 There will be 80 items sold for Donald’s Hot Jungle Summer. Merchandise includes t-shirts, shorts, plush toys and more, all perfect for celebrating and remembering the best summer’s day ever. A special menu of 12 food items will also be sold. 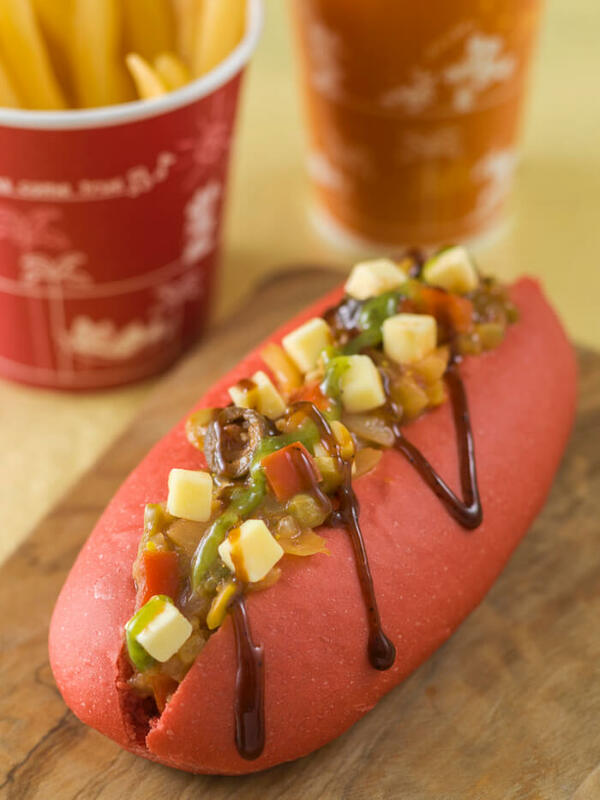 The hot dog sold at the Refreshment Corner has an eye-catching fiery red bun drizzled in vegetable sauce. There’s also desserts served in a Donald Duck cup that you can take home and more. 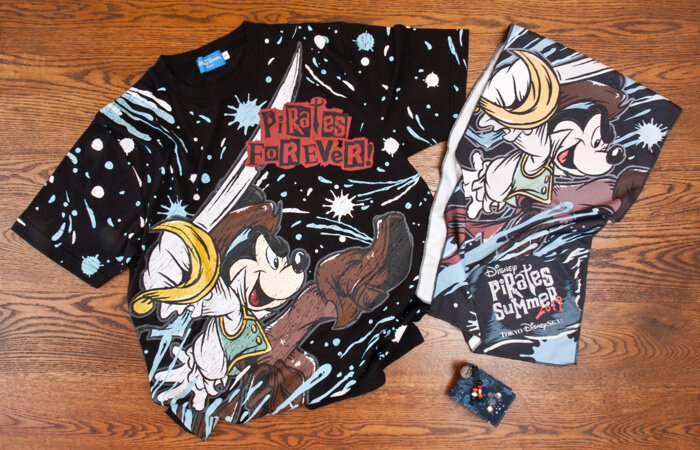 Around 70 pieces of pirate and sea themed merchandise will be available for purchase including t-shirts, bath towels, wristbands and more. Tokyo DisneySea is also getting its own special menu of 16 items including food, drinks and cocktails. 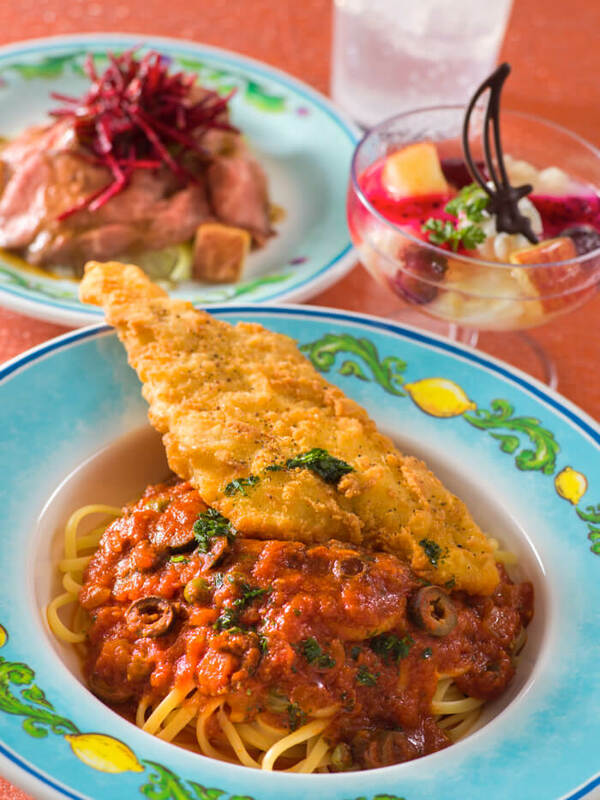 Cafe Portofino’s pasta set is served with a big flounder fillet, a great combination for the hot summer. Both parks will also sell the Summer 5 Week Passport for entry to both Tokyo Disneyland and Tokyo DisneySea after 5:00pm on weekdays. There are lots of other exciting events happening too so be sure to check Tokyo Disney Resort’s homepage.